WATER RIGHTS! 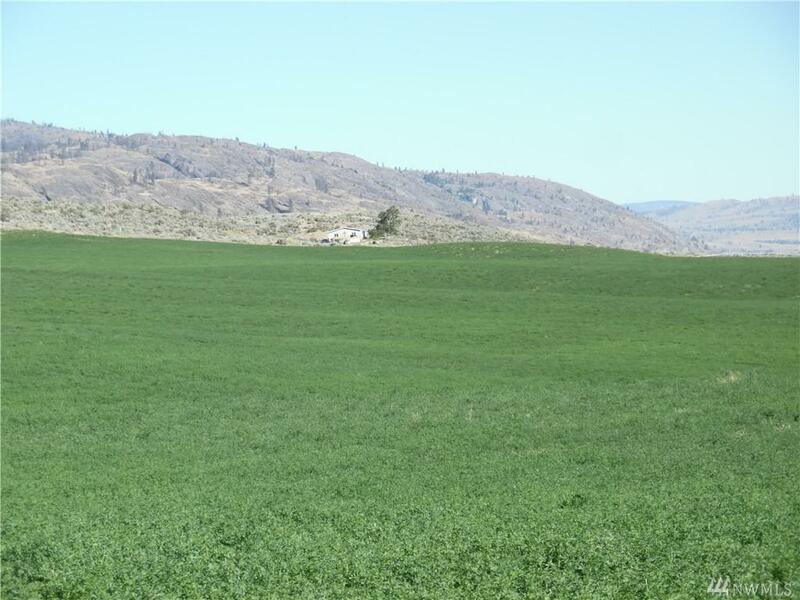 AGRICULTURAL OR DEVELOPMENT PROPERTY! 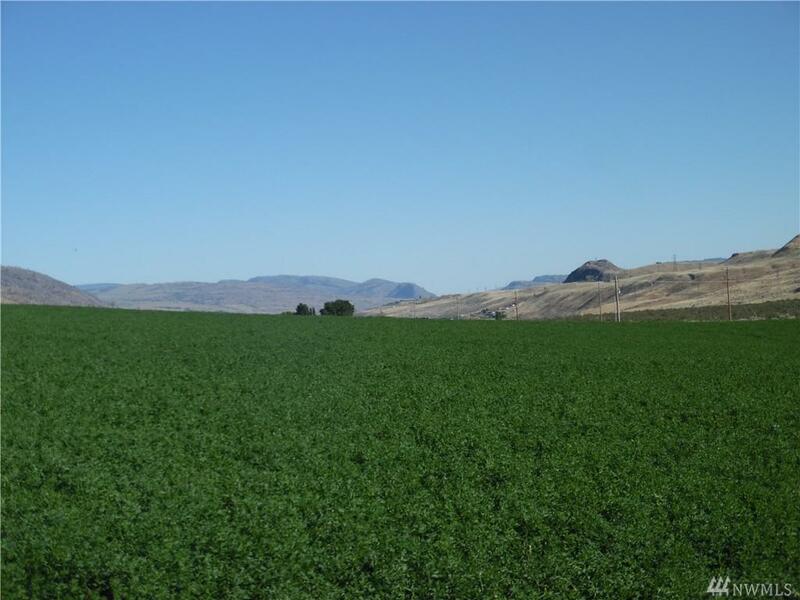 107.06 acres farm/housing development potential irrigated by 4 pivots. 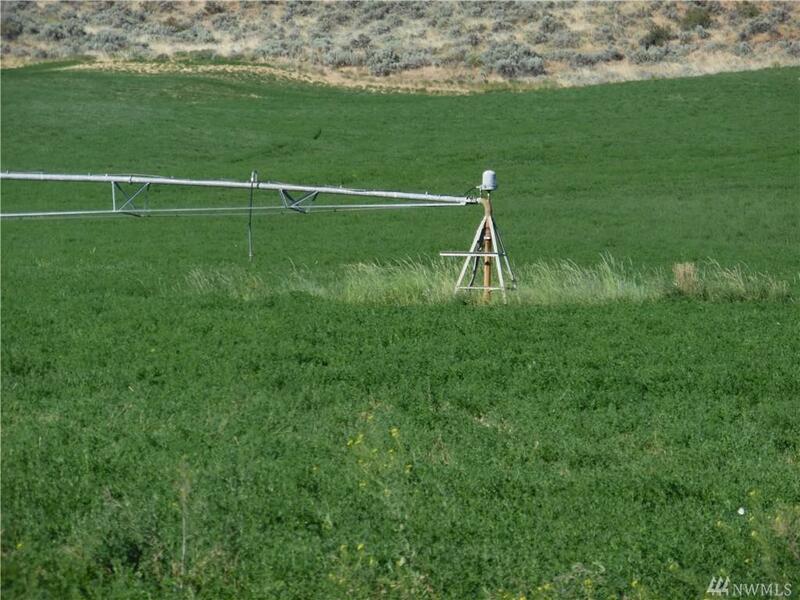 2 irrigation wells; 2 domestic wells. 56+/- ac in hay production. 310' deep irrigation well with new 40 hp pump. Permitted for 423 ac ft per yr; 1200 gpm allotted to all acres. New 452' dug irrigation well. 400 gpm estimated potential. 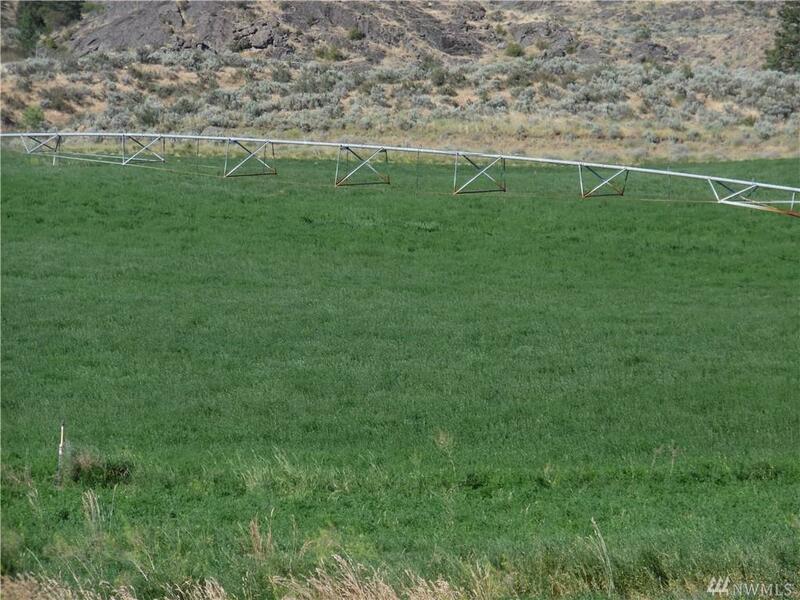 Irrigation wells: 10' casing/DOE approval. Domestic wells 300' ea. 25-50 gpm. 40'x60' shop: bath/sink, plumbed for hot H2O, 1000 gal septic. Listing Courtesy of Farm & Ranch Broker Nw. Barn Comments Shop With Bath/Septic. High Doors.